Dylan Halverson went above and beyond. He is very knowledgeable of the product. 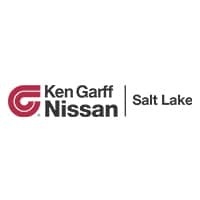 When you visit Ken Garff Nissan I recommend asking for Dylan. Always super nice and on top of my services. Guy was even nice enough to get snow off when I picked it up.